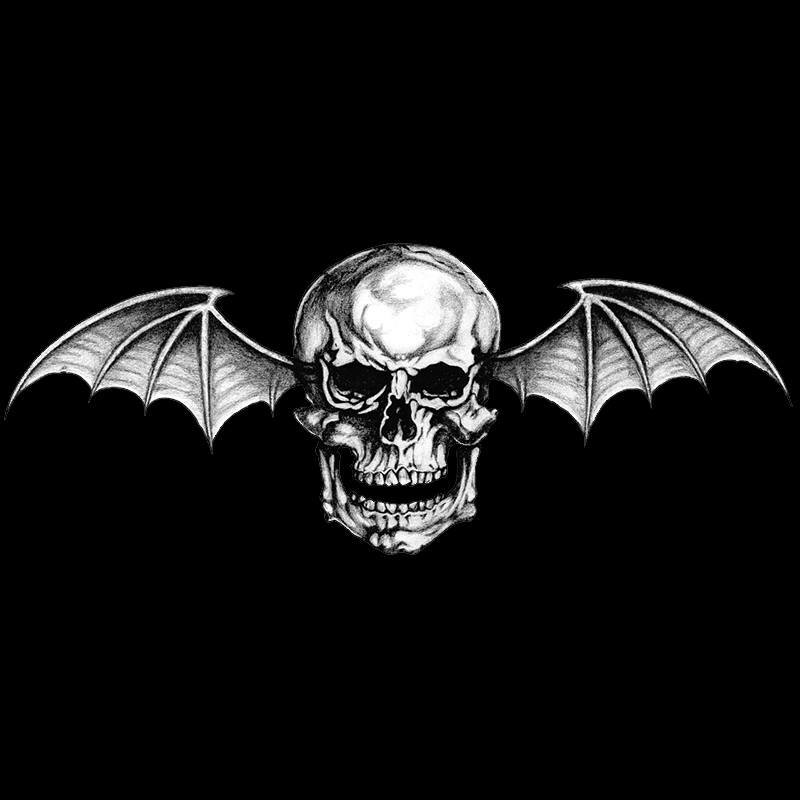 Avenged Sevenfold News: Avenged Sevenfold announce new drummer next week? 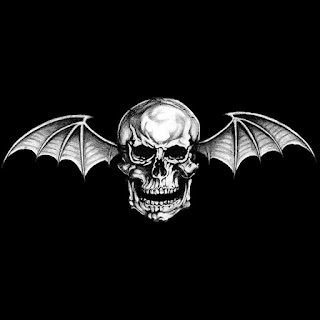 Avenged Sevenfold announce new drummer next week? 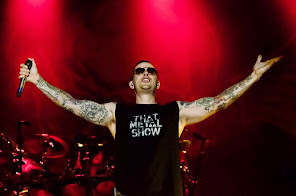 According to Chris Jericho's latest podcast next week he will interview M.Shadows and new Avenged Sevenfold drummer on Rock of Jericho. You can listen here from 1:15.7.